Both PV Sindhu and Saina Nehwal entered the women's singles pre-quarterfinals at the 2018 Asian Games. 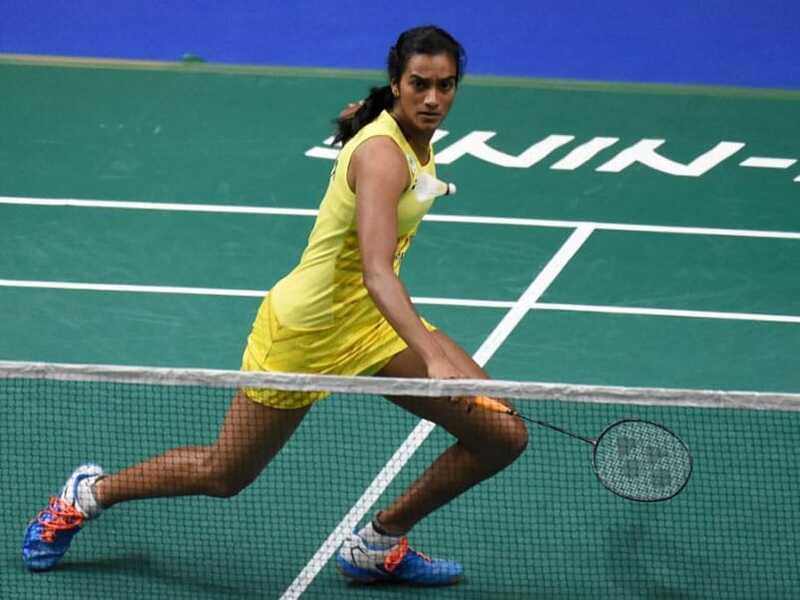 Star India badminton player PV Sindhu snatched victory from the jaws of defeat against Vietnam's Thi Trang Vu 21-10, 12-21, 23-21 in a women's singles round of 32 clash at the 2018 Asian Games on Thursday. The World No. 3 breezed past Vu in the first game where the gulf in class between the two players was visible. 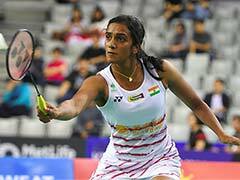 But Vu, ranked 52 in the world, made the most of a raft of errors by Sindhu to stun her 21-12 in the second game and take the match all the way down to the wire. Sindhu frittered away a comfortable two-game lead, and in the third game was leading 18-15. But Vu was relentless and showed nerves of steel to fight her way back and make it 18-18. Sindhu then needed three match points to huff and puff over the line 23-21. 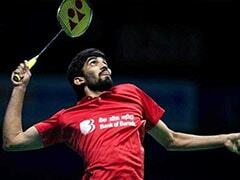 Earlier, Indian men's and women's doubles teams got off to winning starts in their respective round of 32 matches. The women's pair of Ashwini Ponappa and Sikki Reddy registered a convincing 21-16, 21-15 win over their Hong Kong counterparts Yeung Nga Ting and Wing Yung Ng. The Indians gave little quarter to their counterparts and used their experience to see off late surges in both sets. Later, Satwiksairaj Rankireddy and Chirag Shetty eased past the Hong Kong pair of Chun Hei Tam and Yonny Chung 21-12, 21-14 using their power to good effect. Both Rankireddy and Shetty looked superior from the start to the finish, wrapping up the tie in 32 minutes.